Spider-Man, Spider-Man, does whatever a spider can. Spins a box office any size, catches moviegoers just like flies. Look Out! Here comes the Spider-Man. "Spider-Man: Homecoming," the latest reboot starring the friendly neighborhood web-slinger, brought in an estimated $117 million for its North American opening this weekend. The film, which stars Tom Holland as Peter Parker/Spider-Man, was co-produced by Sony and Marvel Studios. 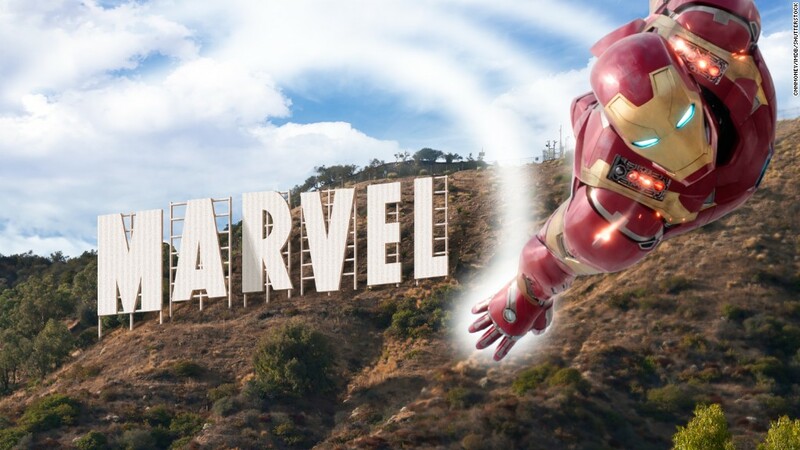 That allows the hero to be a part of Disney's (DIS) Marvel Cinematic Universe that includes Iron Man, Captain America and the rest of the Avengers. The domestic debut is Sony's second-highest opening ever and the second-biggest opening for a Spider-Man film behind 2007's "Spider-Man 3." Overall, the film nabbed $257 million around the world this weekend. The big box office numbers are a win for Sony, Marvel and Spidey himself. Spider-Man is Sony's biggest franchise, and Marvel Studios is looking toward a future where Spider-Man is its potential star. Spider-Man: Homecoming" brought in a big box office opening for Sony and Marvel Studios. 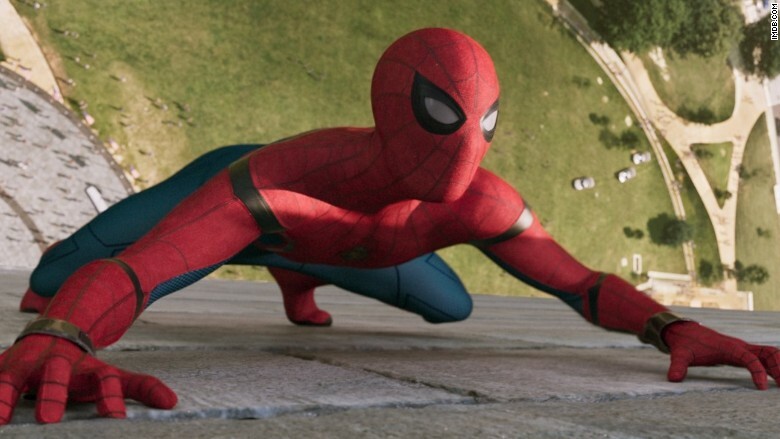 As for the character, "Homecoming" shows that even though Holland is the third Spider-Man in 15 years, audiences will still line up for the hero's adventures. The film, which had a budget of $175 million, also earned rave reviews. "Homecoming" received an "A" CinemaScore from audiences and a 93% score from critics on the review site Rotten Tomatoes. That makes the film one of the best-reviewed superhero movies of all time. If "Homecoming" follows in the footsteps of other well-reviewed superhero films this year like Warner Bros.' "Wonder Woman," it could weave a web that catches audiences for weeks to come.